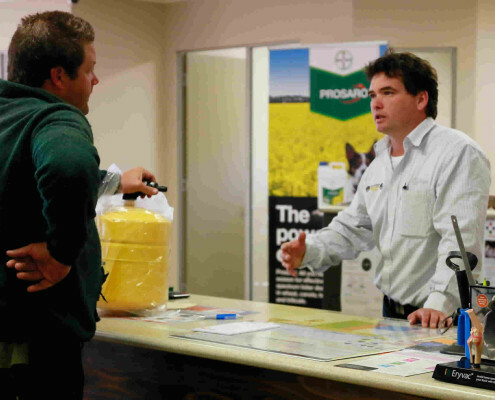 Kojonup Agricultural Supplies - your rural experts! 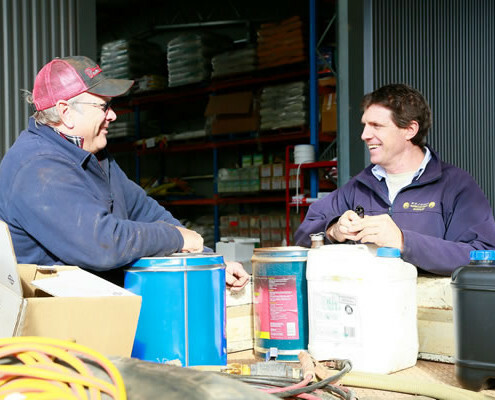 We have a team of dedicated professionals, ready to do what ever it takes to help with agricultural advice, agricultural supplies or your merchandise needs. Ned’s career in livestock started as a Jackaroo in central west Queensland. He arrived in Kojonup with his future bride, Jill, in 1982. Some say Kojonup has never been the same since!! Renowned for his “can do” approach, Ned started off doing the hard yards owning and working a sheep husbandry business. 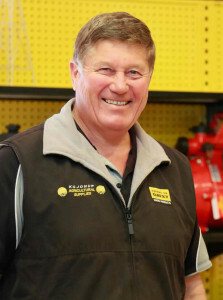 When opportunity knocked in 1993, he hung up the drench gun and hand piece to become a partner in Kojonup Agricultural Supplies. 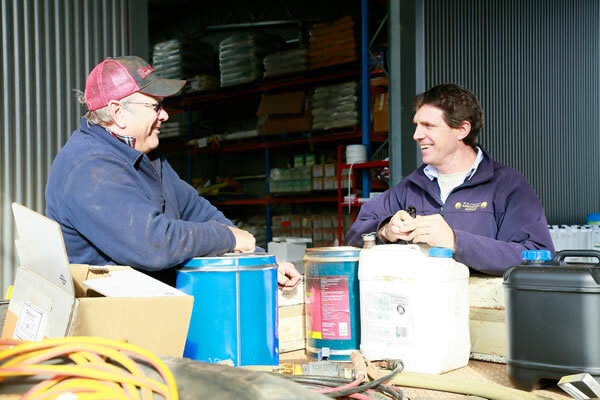 He has worked continuously since then striving to ensure that the farmers and residents of Kojonup and surrounding districts get the merchandise they want when they want it. Ned’s passion for agriculture has overflowed into the support of his beloved Dockers. For those of us that dare to go for another team – Monday mornings seem to go for a long time! Born and raised in the South-West, Ken has a passion for the future of Australian agriculture, bringing with him more than 30 years’ experience in the shearing and livestock handling industries. 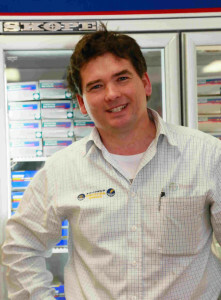 Previous roles with companies such and Sunbeam Rural and Tru-test have enabled him to travel Australia and New Zealand, creating an invaluable network of contacts and a breadth of knowledge across many facets of rural industry. 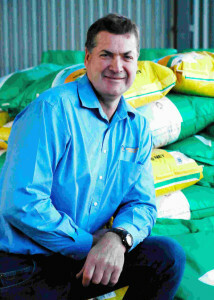 Always up for a challenge Ken joined the Kojonup Agricultural Supplies team in 2009 and has since become a partner. Ken’s hobbies include golf and protecting the rest of the staff from relentless Docker propaganda that seems to come through the door. 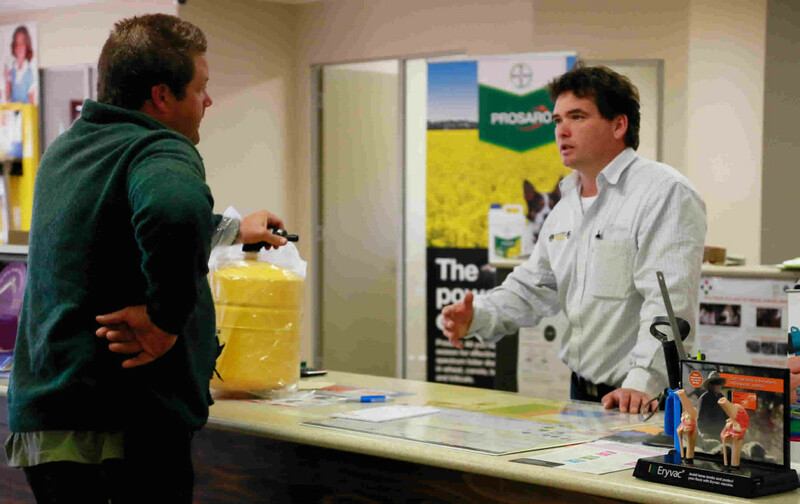 Matt joined Kojonup Agricultural Supplies in March 2012 and in February 2013 became a partner in the business. Matt’s working life up until joining KAS has always been in agriculture. After finishing Narrogin Ag College he joined his dad’s contract shearing business which operated from Katanning to Newdegate. 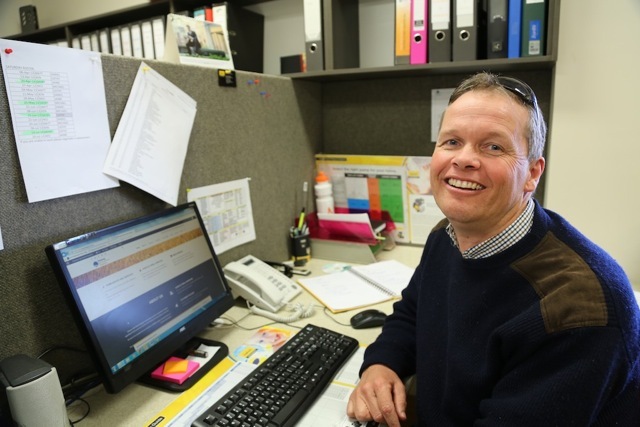 After six years of shearing an opportunity came up to join Noel Morton’s livestock agency in Newdegate where he was given a wide scope of responsibility in the livestock and agricultural chemical business. 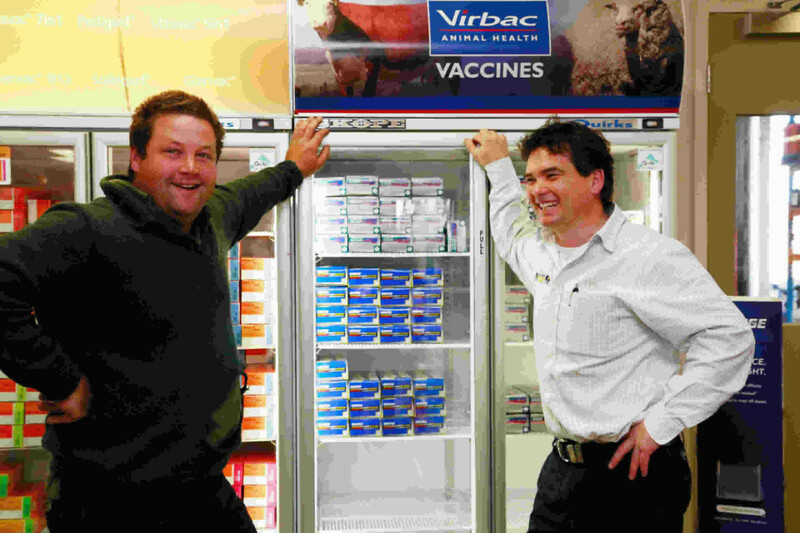 After a few years in Newdegate a position in Kojonup was available to run a rural merchandise business, this is where Matt gained his initial animal health experience. 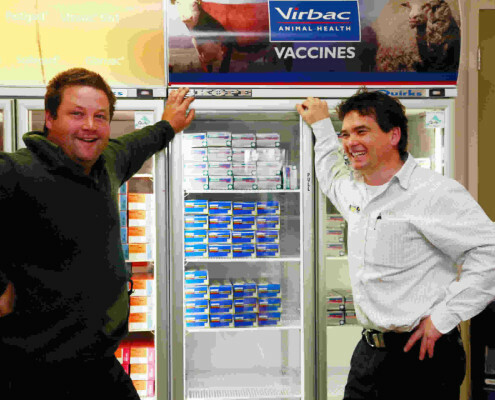 Matt went on to join Bayer Animal Health as an area manager responsible for the southern part of WA. Matt, with his wife Sophie, believes the Kojonup community is progressive, welcoming and strong resulting in their decision to relocate & raise their children Archie & Poppy in the town. Welcome! 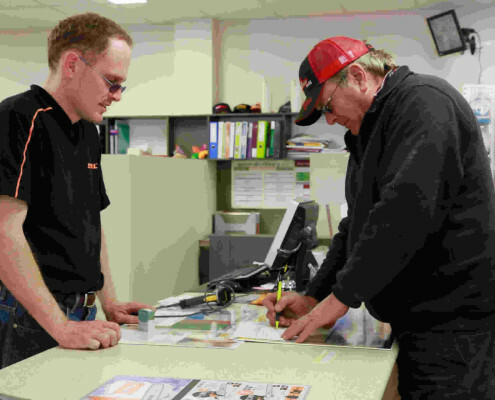 This is our dedicated team at Kojonup Agricultural Services. We are here to help and welcome your enquiry. So, please contact us. 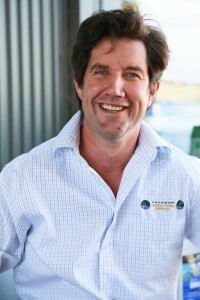 Tim Mathwin is a local face, having been born and raised on the family farm North of Kojonup. Tim has varied experience ranging through farm management and agricultural merchandise sales to hydrogeological consulting. 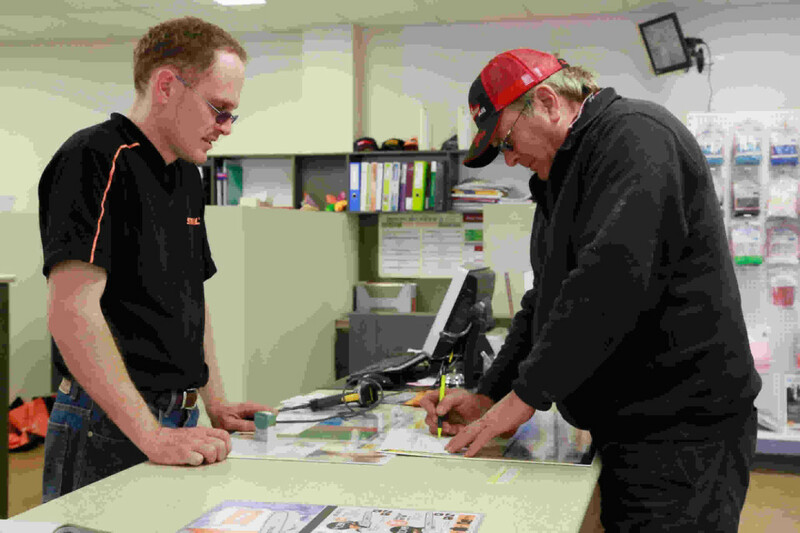 His position here at Kojonup Agricultural Supplies utilises his skills in project management and working with teams of people to achieve common goals. Tim’s qualifications include a Bachelor of Science with Honours within the discipline of geology. 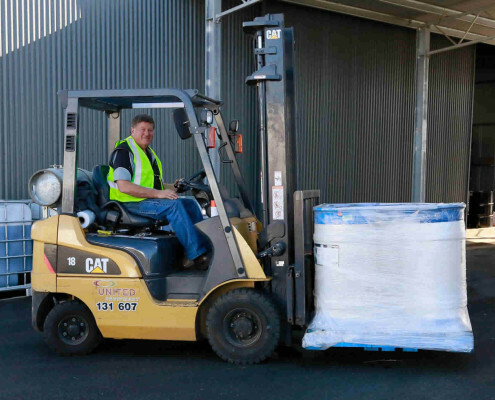 Tim’s associated work in the mining and manufacturing industries has given him an extensive contact network throughout Australia. Tim is a one eyed West Coast Eagles supporter and has been known to enjoy a beer or two chatting over the back of a Landcruiser. Alec Smith has been keenly interested in science and agriculture all of his life. Raised on a potato farm in Jindong, WA, he spent his childhood chipping weeds and chasing stock. In early 1991 his parents headed east for more hectares and “an easier lifestyle”- all the way to Jerdacuttup with its windswept coastal sandplain. 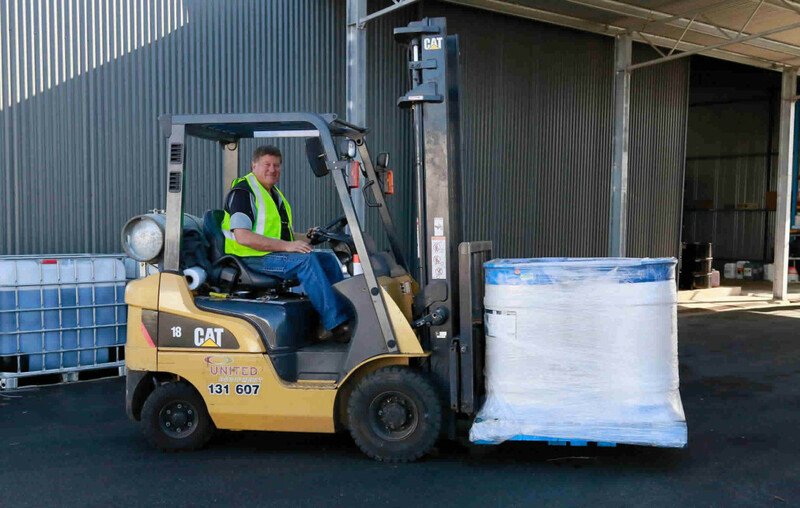 Since graduating from Muresk, Alec has worked the length and breadth of WA. 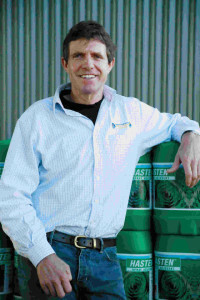 His experiences range from agronomy work on irrigated chickpeas and corn in Kununurra, to farming wheat in Warralakin, jackerooing in Carnarvon and cropping all through the wheatbelt and Great Southern. Eventually he wound up on the family farm, married Leonie (a farmer from West River) and had three beautiful kids. They have run the farm for ten years, and Alec has been actively involved with local topcrop and pasture groups, when he’s not terrorising the local salmon population. He has always kept up to date with cropping developments and technological advances, as he is aware that there will always be increasing pressure on farmers to improve yields and increase productivity. Alec and his family are looking forward to becoming part of the Kojonup community, and Alec is really excited at the prospect of working with Kojonup Ag to help their clients. He feels that agricultural production really has enormous potential, and a lot of that potential is as yet untapped. 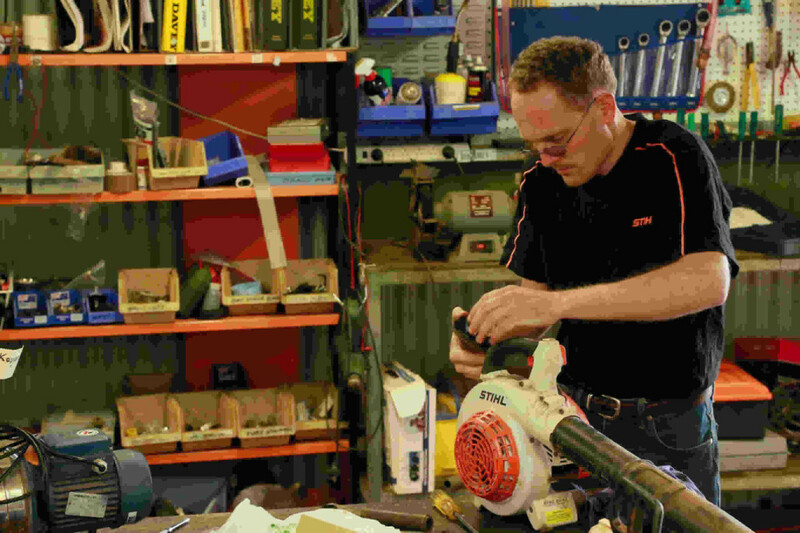 Geoff was born in Broken Hill and worked for the Road Traffic Authority as an electrician before becoming a partner in his father-in-law’s timber retailing yard in Ulladulla. In 2010 he decided to tour around Australia with his wife on a working holiday and made the mistake of doing some casual work for KAS when passing through Kojonup. Geoff has been based here ever since! 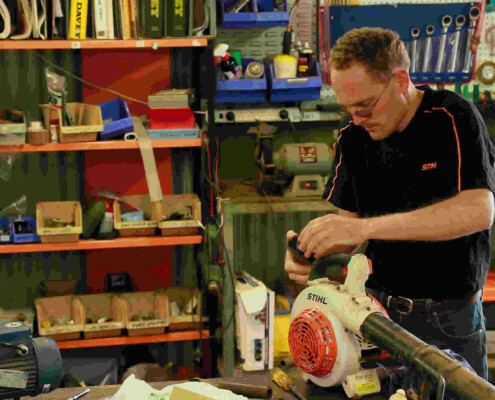 His practical and electrical knowledge make pump and electrical motor repairs a strength of the KAS business. 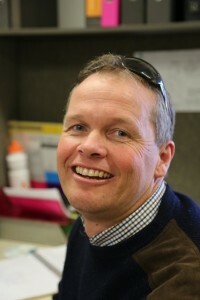 One of Geoff’s main hobbies is to leave us in depths of winter while he tours the warmer climes of northern WA. 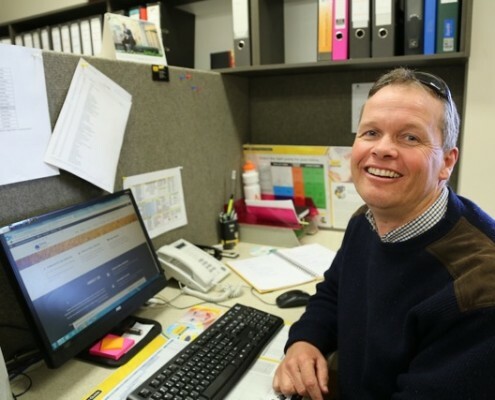 Michael started life in New South Wales, but his parents had a feeling he was destined for big things in Kojonup, and moved here via Perth in 1992. After completing a small motors mechanic apprenticeship, Michael gained extensive sales and service experience at another local retail outlet. Joining KAS in 2011, Michael has proved an invaluable member of the team with his unique blend of mechanical ability and retail experience. Everybody has a passion and Michael seems to take his out on a small white ball with dimples. 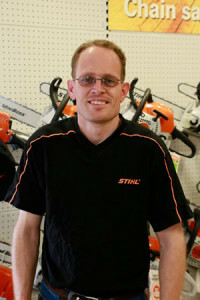 Always keen for a round, he will readily accept an offer of a partner as long as he can demonstrate the latest Stihl products along the way.